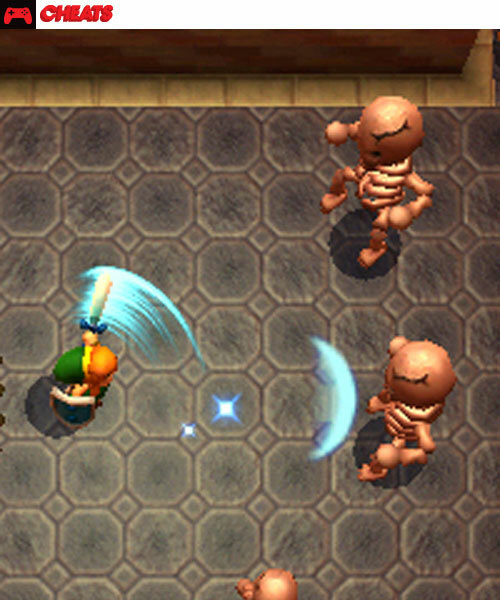 One of the coolest rewards in the Legend of Zelda: A Link Between Worlds is from Mother Maiamai. Once you’ve collected all 100 of her babies, you will unlock the Great Spin Sword attack. Charge it up by holding B – then let go! 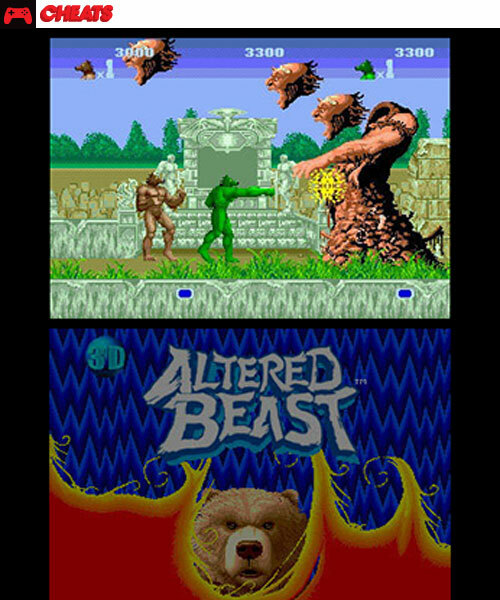 Hold Y, B, A, Down, Left and press X - Menu to select altered beasts! Hold Y and press X - Continues your last session - starts you off at the beginning of the last stage you played. Also must be used when changing the starting level with the Options code. Enter these at Cheats, which is in the Options menu. 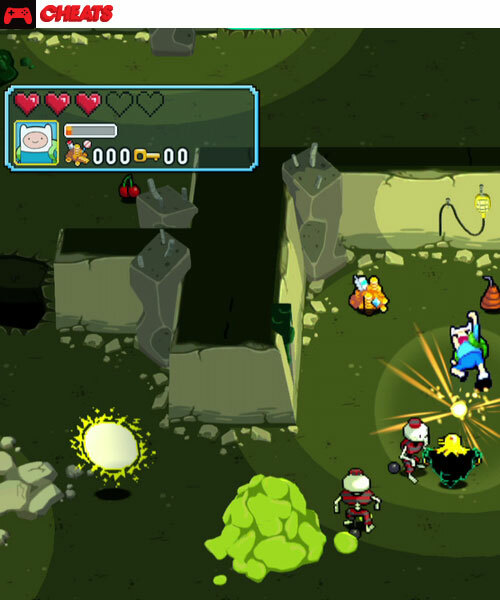 Video Game Cheats: Adventure Time: Explore the Dungeon Because I DON'T KNOW! Did you know that completing floors in Adventure Time: Explore the Dungeon Because I DON'T KNOW! 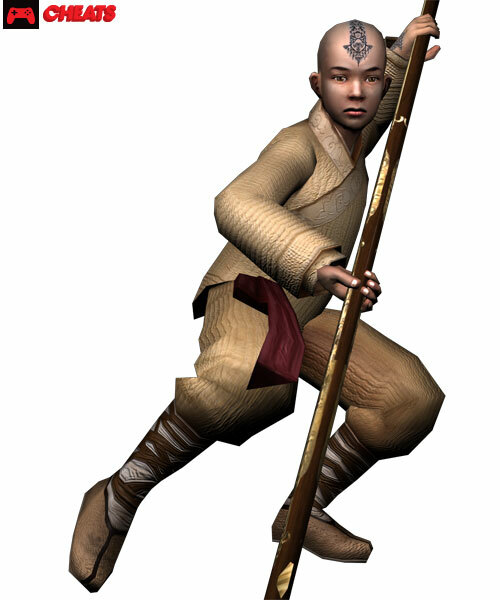 will give you the bosses as playable characters? We’ve gotten to Floor 80 and was rewarded with the Flame Princess.